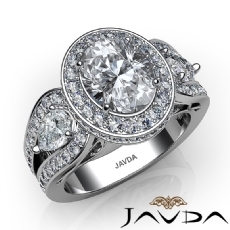 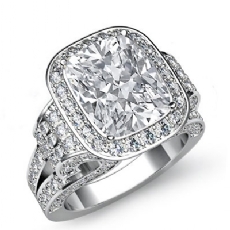 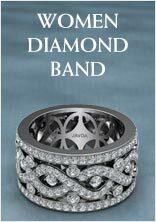 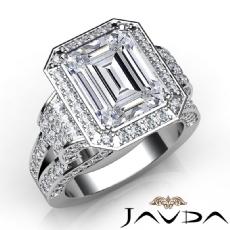 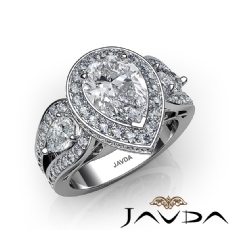 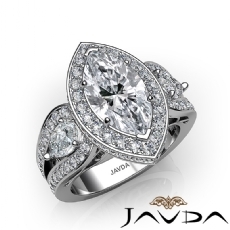 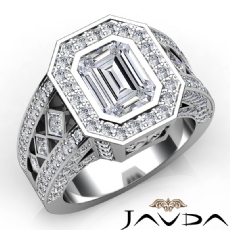 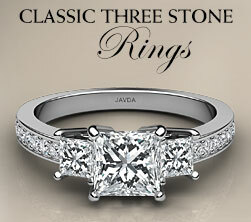 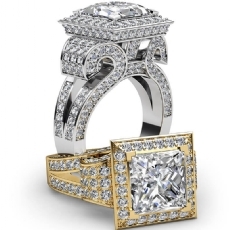 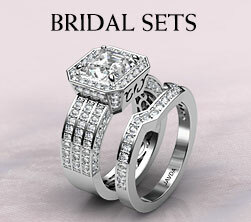 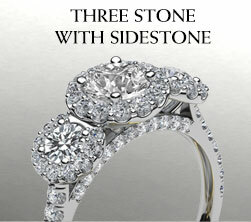 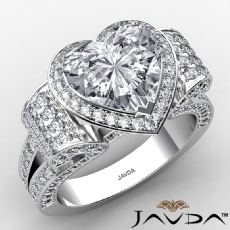 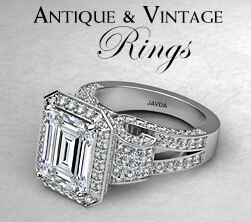 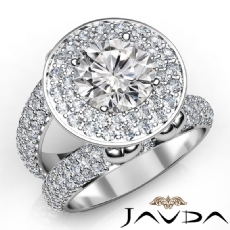 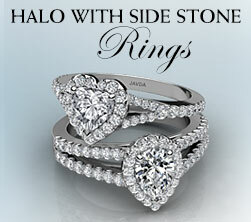 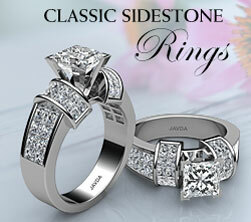 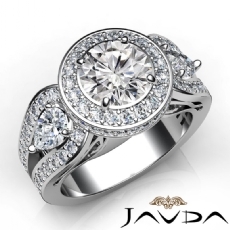 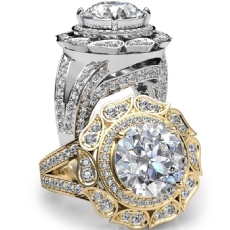 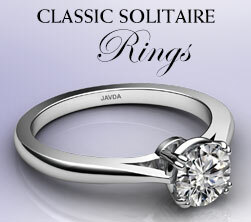 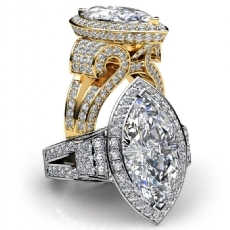 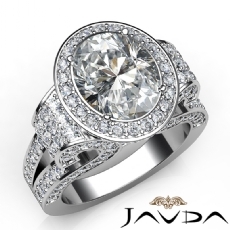 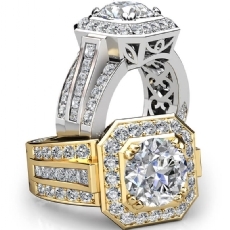 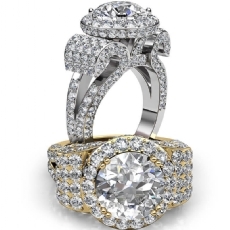 Create the perfect bridal set of her dreams with this elegant and dramatic bridal sets diamond rings. 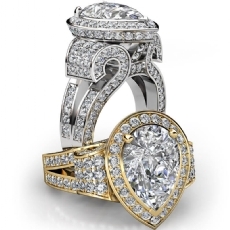 Our bridal sets perfectly paired engagement rings and wedding bands, beautiful details perfectly crafted in 14k white and yellow gold, 18k white and yellow gold and platinum. 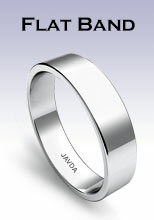 After engagement and wedding day anniversary is good part of in your life. 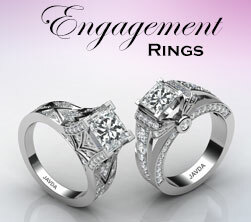 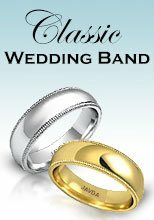 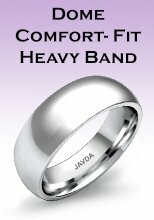 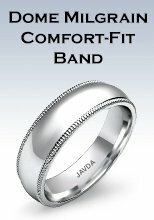 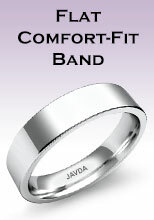 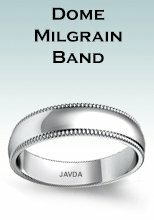 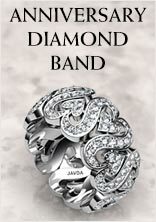 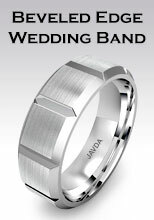 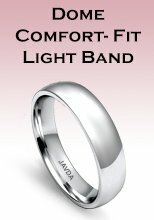 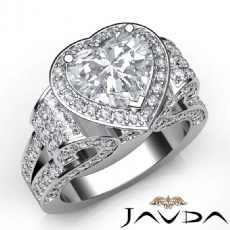 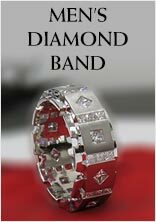 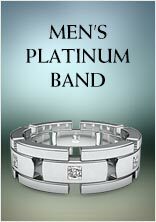 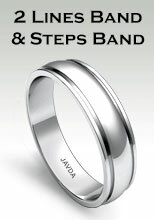 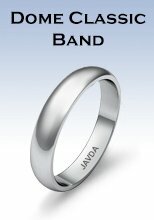 Make this special moment to be treasured forever with beautiful designs, fine workmanship, superior quality and best price.